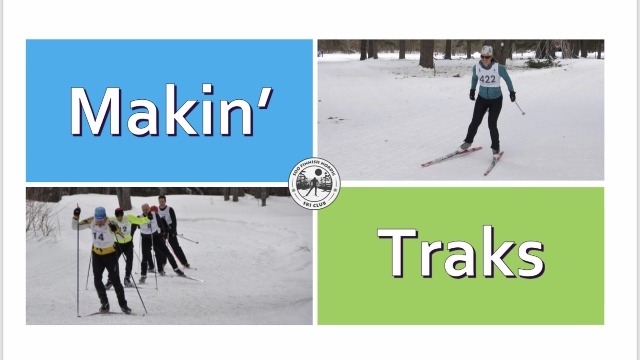 UPDATE: Makin’ Traks for Jan 31 is cancelled. Our next session is Feb 7. Hope to see everyone there!